New music isn’t hard to come by these days. With radio stations constantly promoting the newest songs, Spotify and Pandora offering mixes based on music you already like, and SoundCloud and Bandcamp helping independent artists expand their audiences, all one has to do is find a genre of music and start digging. If you don’t know where to start when branching out, there’s something that can help you: fiction. If there's a story you love, there's probably a fanmix or five to go with it, put together with care to evoke the emotions or plot and bring lots of nostalgia. My venture into listening to fanmixes came with an interest in movie and television scores—the sweeping albums that reminded me of my favorite moments or the heartbreaking emotions from the height of the story. If you’ve ever heard a song and thought that it fit your favorite character or OTP perfectly, chances are five years later you’ll still associate that nostalgic feeling with the song. Maybe you put it in playlist on your iPod or that song ended up holding a special place in your heart. Musical recommendations based on ships, stories, and individual characters open a wide breadth of songs, artists, and genres that perhaps weren’t even considered or known about. Fanmixes are also a great way for the not-artistically-inclined fans to contribute to their fandom. 8tracks still exists as a popular place to find mixes. Although they have a limit of an hour of music per week without a subscription, it’s a good place to start. 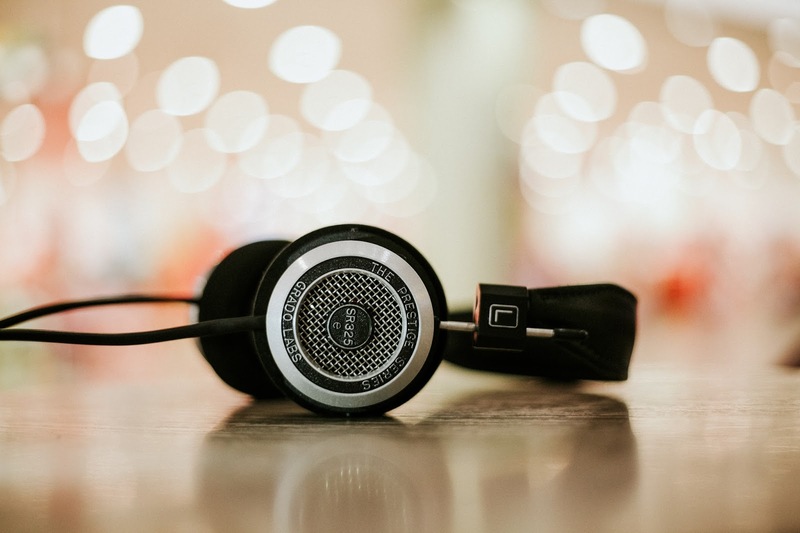 Simply searching what you’re looking for brings up popular mixes and related searches, as well as a place for you to narrow down genres if you want. 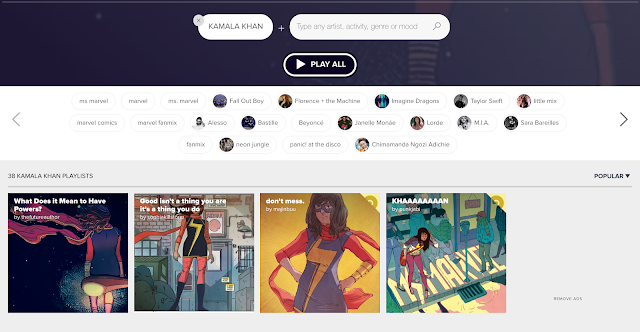 The songs of each playlist are revealed as you listen to them. I recommend giving each song a listen before you decide to skip it unless it’s a song you’ve heard before. You can bookmark and favorite the mixes you like best, and if a song or artists particularly piques your interest, do write it down! There’s always a chance to look into that artist individually later. Lots of mixes contain a good variety of pop, alternative, and instrumental songs to convey the theme the subject exudes. Playmoss is a newer site that uses YouTube hosting for playlists. 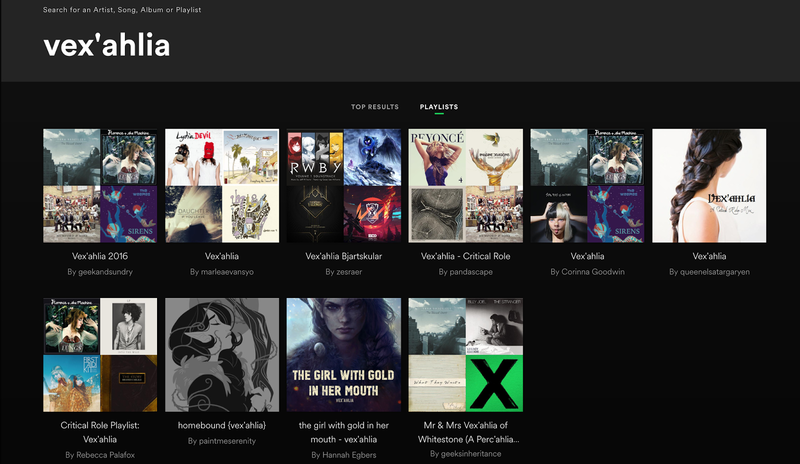 One of the benefits this lends to music discovery is that you can immediately get to an external tab for each song, some of which connect directly to the “official” song. Usually recommended videos on the side will offer other tracks by the artist. Again, I recommend listening to each song on a character mix at least once before determining your favorites. If there’s a particular playlist you enjoy in its entirety, you can bookmark it for later and see the other playlists the user created. Often people create multiple fanmixes or playlists for a particular piece of media that demonstrates their taste in music and gives more options for listeners. 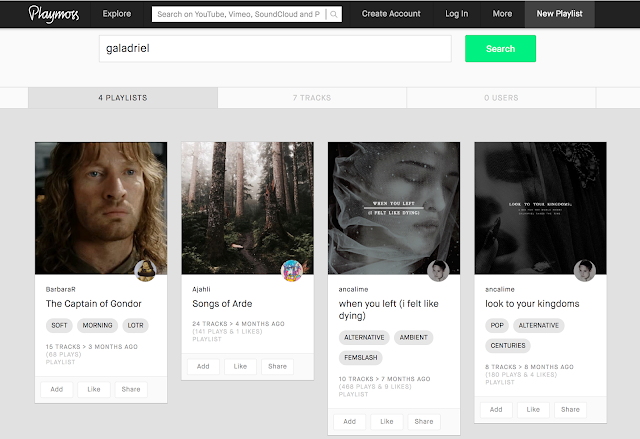 Spotify pulls double duty when it comes to fanmixes and music discovery. Usually, I’ll take my lists from 8tracks and Playmoss and search artists there. That way, I can build my own music library with the songs I liked best. Then Spotify’s algorithm for music suggestions kicks in. But fans are building mixes here as well. These can be saved to your profile as whole playlists or you can cherry-pick and add individual songs. Spotify gives options to listen on your computer or on the go so you can always access your favorites. Sometimes you find only one song you like by an artist and it’s the one that reminds you of an incredible story. Sometimes you find a completely new artist to listen to. Sometimes your fandom is so obscure that there’s only a handful of mixes, or sometimes it’s popular enough to warrant days of music. More often than not, I’ve noticed trends in both the mixes and my music preferences based on what fandoms I’m currently a part of. Songs begin to show up frequently for certain characters or ships and become wildly accepted with a good portion of the fandom as the songs that define each character. On top of curating fanmixes, some fans go one step further and compose music for their favorites. This often happens with books and podcasts, although it does spread into movies and television despite their preexisting scores. Discovering these pieces, often posted on Bandcamp, SoundCloud, or YouTube, can give support to fledgling musicians who were just happy to share their art in the first place. Once I borrowed CDs from my best friends to hear new music. Now my musical horizons are broader than before, and every day I’m discovering new songs to enjoy. Don’t stop looking! There’s always room for more, so share your music with other fans! What are some of your favorite fanmixes?